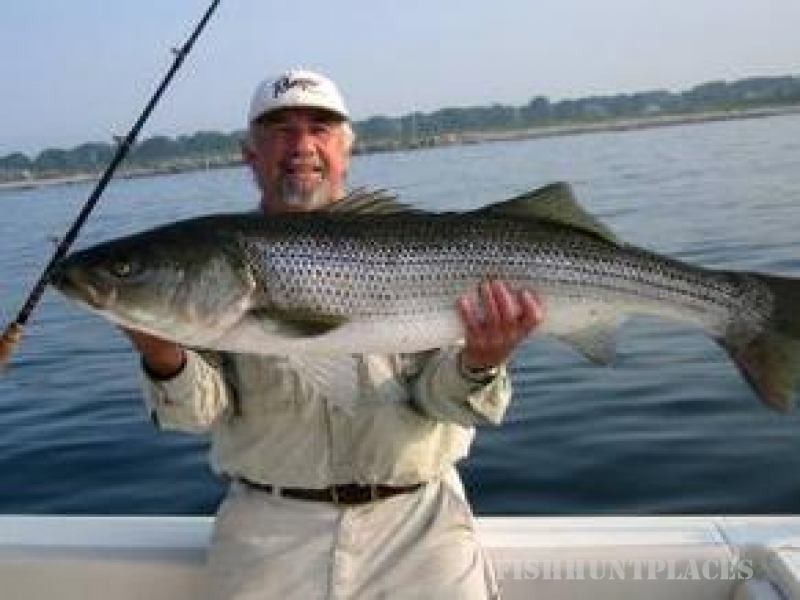 Welcome anglers, sportsmen and vacationers to Lake Texoma fishing charters with Captain John Brett. 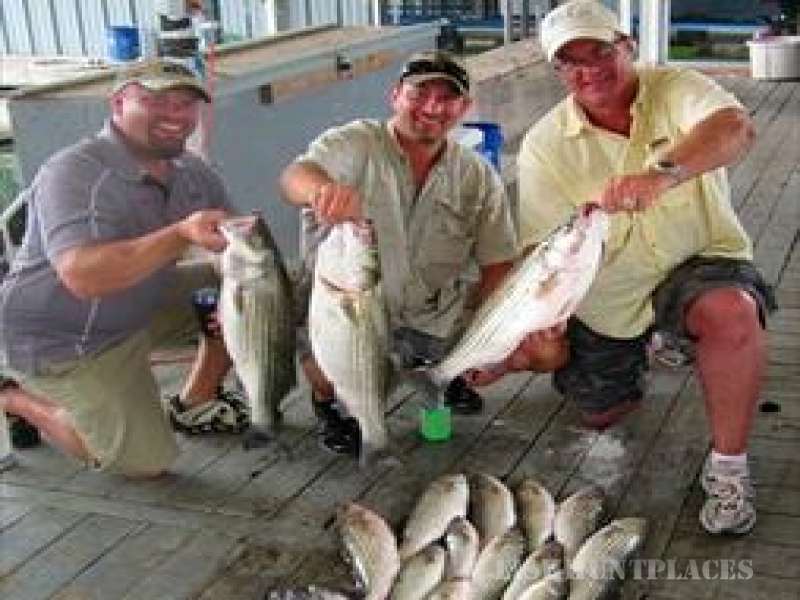 Offering the finest Lake Texoma striper fishing action available for full and half day trips. The boat is a 26' center console originally built for the rough salt water. It has deep sides for safety and very stable. It is powered by a Evinrude 250 HP outboard which offers speed and stabilty. No need to bring anything except snacks and beverages. We supply all the fishing tackle, lures and bait. 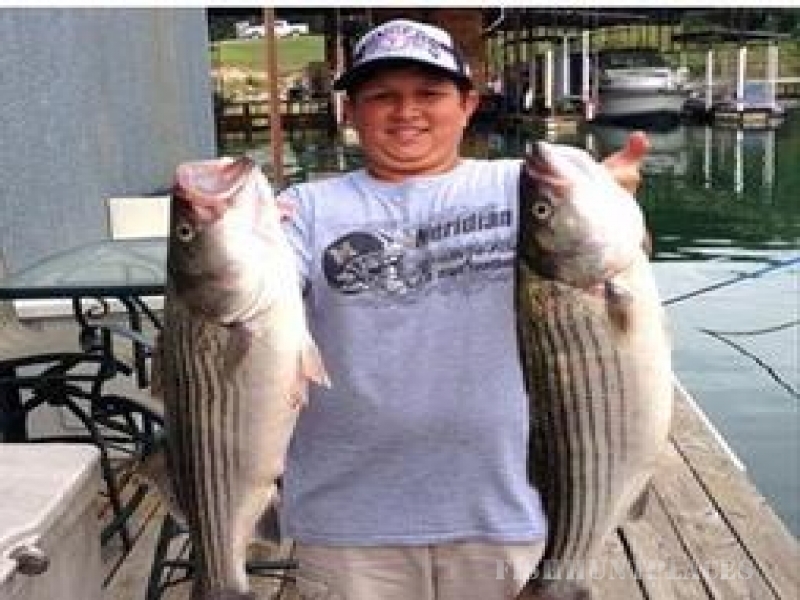 Everyone 16 and older will need to purchase a Texoma only fishing license at $12 for the year.